Those of you who like to root and mod your phones have probably heard of JRummy Apps. 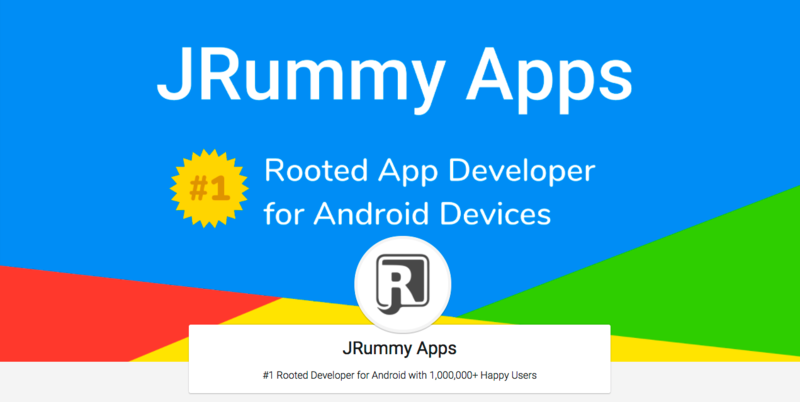 Probably best known for its Root Browser and ROM Toolbox apps, JRummy has been a staple of the Android enthusiast community for many years now. It's now been purchased by a company that specializes in app acquisitions called Maple Media.